Dj Eradik has been part of the calgary dance scene for over 18 years now. 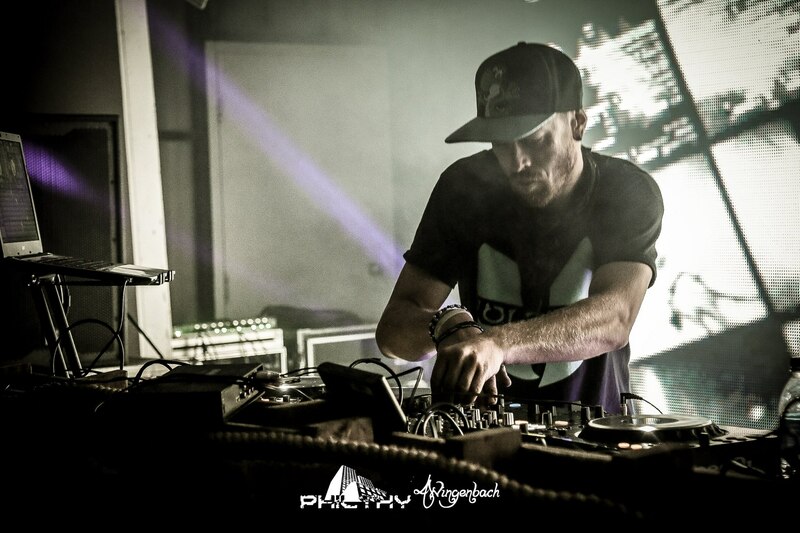 The driving force behind the Philthy City events, Eradik has had his focus on the darker side of drum and bass since the beginning. Hosting such acts as Optiv, Fourward, Jade, Audio, Evol Intent, Ewun, Mefjus, Calyx and Teebee, Black Sun Empire, State of Mind, and so many more, this should give you an idea of what to expect from his performance. His bass heavy beats, extended mixes, and hard hittin scratches have made him a dancefloor favorite. This is the dj that will rattle the heart in your chest as he drops the hardest driving beats and pumps them into your skull. Make sure your ready for the auditory intrusion of Eradik’s sound.